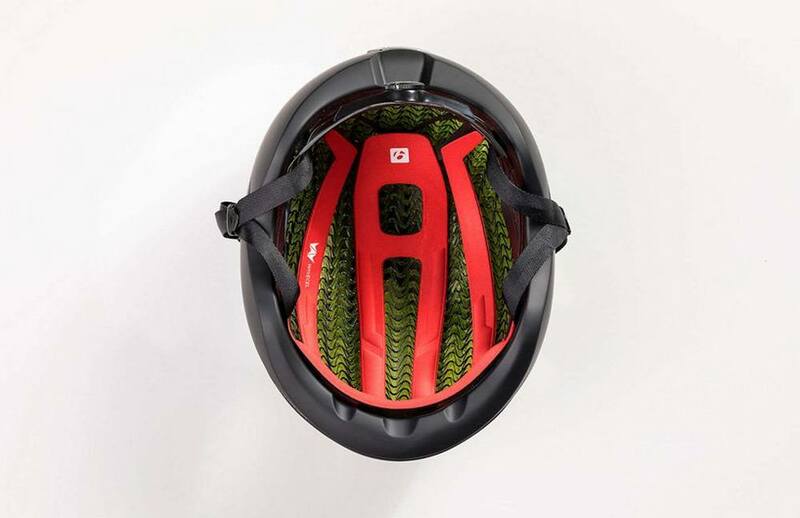 A new Bontrager cycling helmet uses WaveCel honeycomb-style insert, delivering high-performance protection and the best in aerodynamics and comfort. 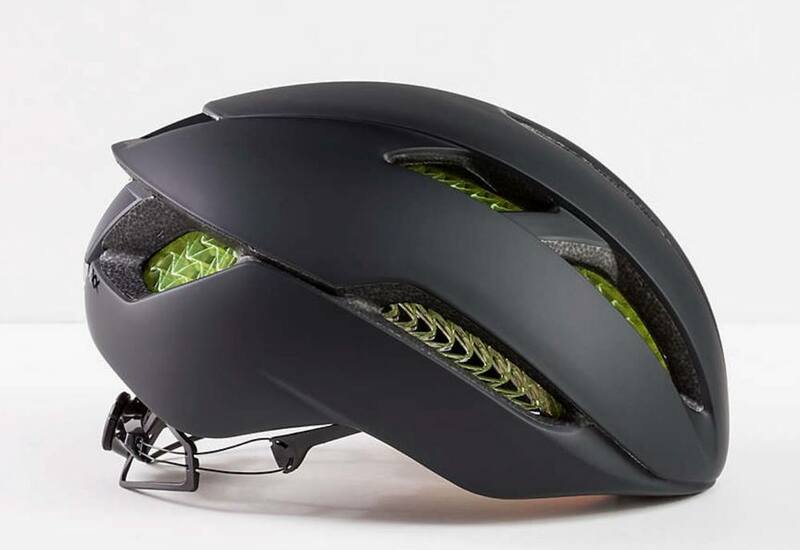 Trek and Bontrager have partnered to create an exclusive bicycle helmet technology that disrupts 30 years of accepted safety standards. 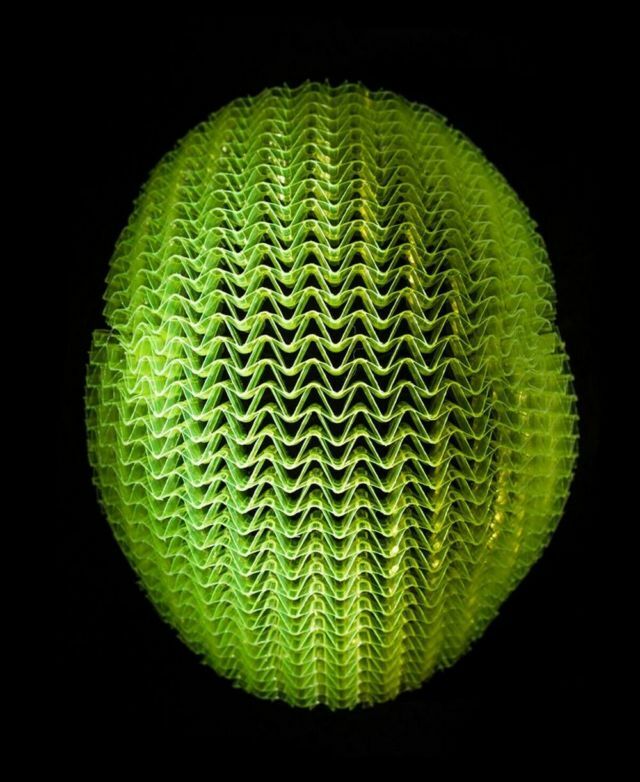 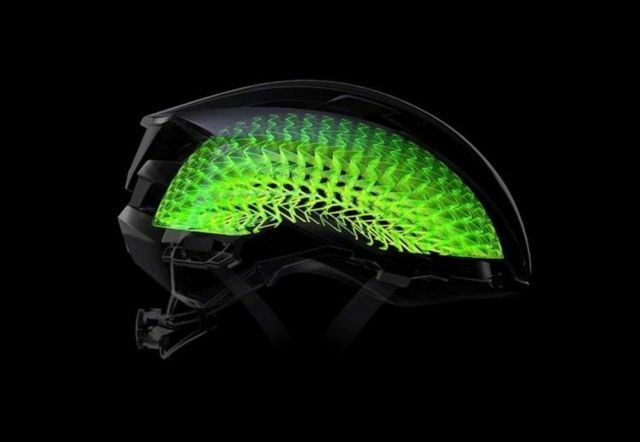 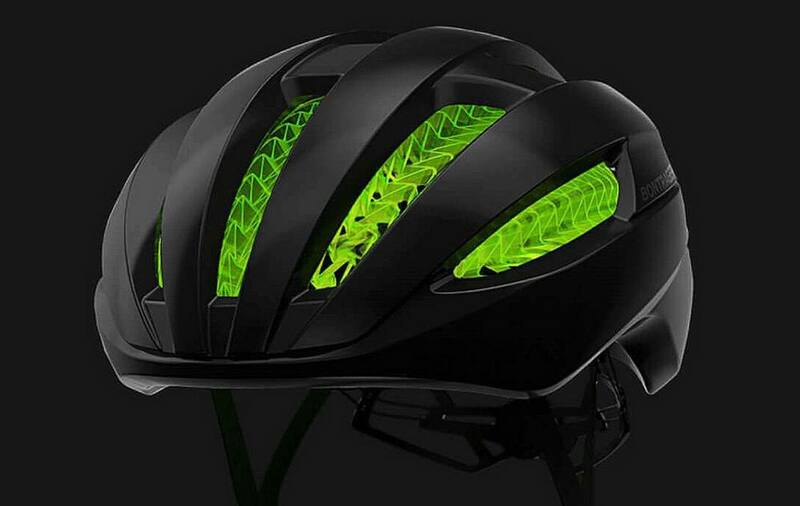 The new bike helmet with advanced WaveCel technology absorbs rotational energy, responsible for dangerous concussions.